0 hotels with a sea view are waiting for you in Bouillante. 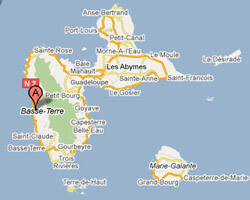 Bouillante is located in the west of Basse-Terre, in the leeward coast. 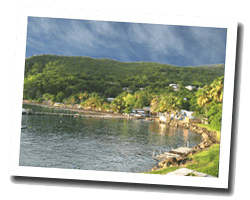 At the seaside you can find beautiful beaches and the Cousteau reserve, a place renowned for scuba diving. Several old farms devoted to sugar cane are classified historical monuments. The hinterland is lush, with ancient volcanoes from which descend hot springs. In Bouillante enjoy the pleasure of a sea view hotel.